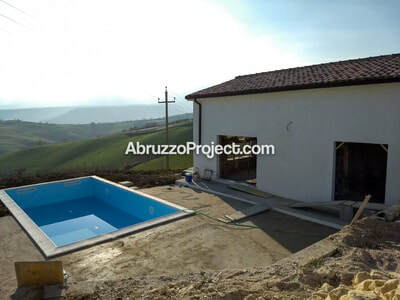 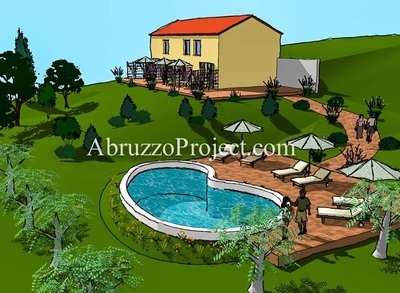 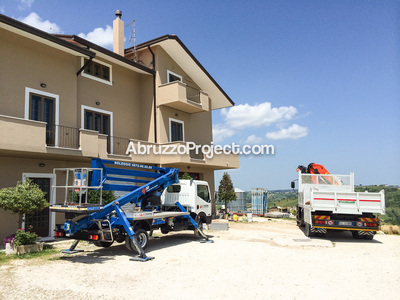 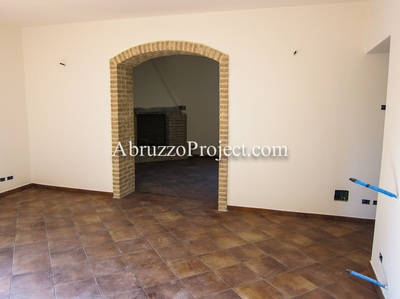 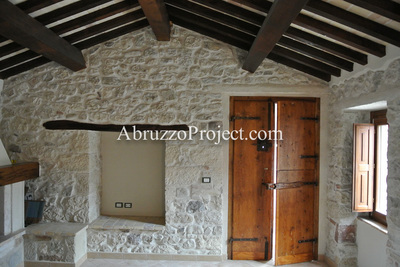 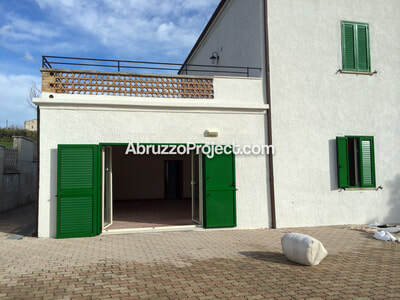 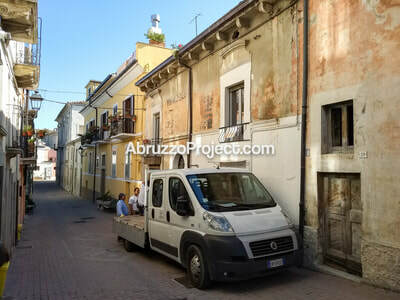 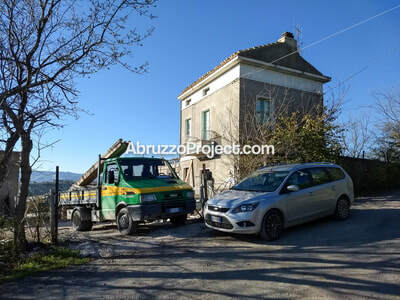 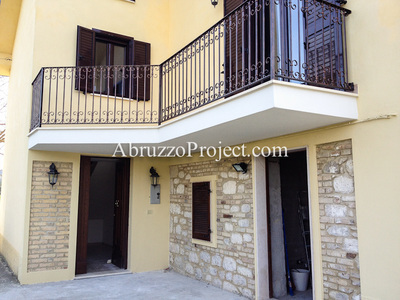 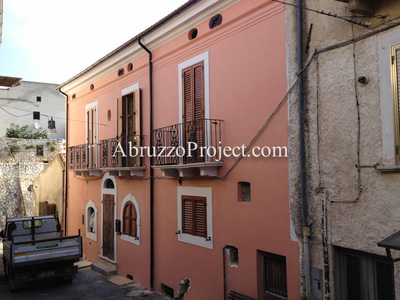 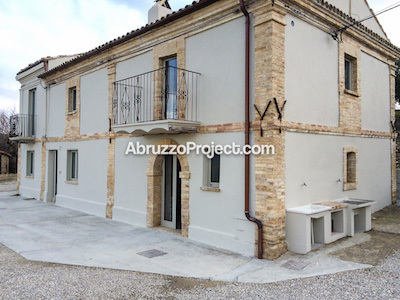 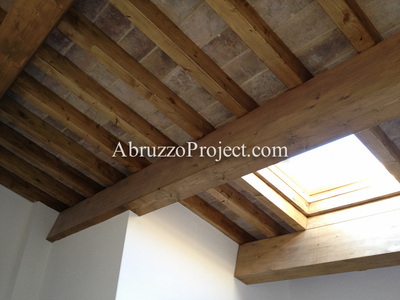 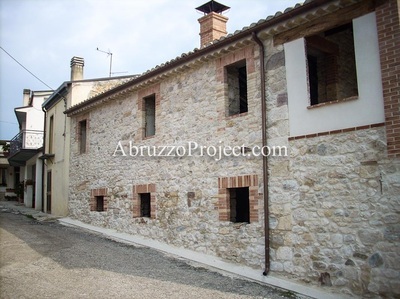 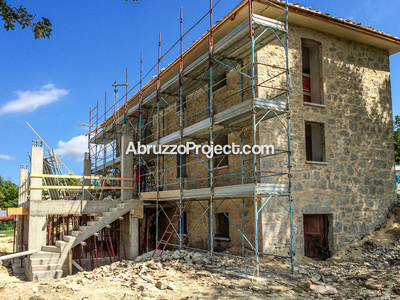 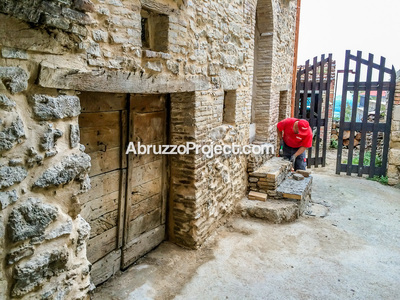 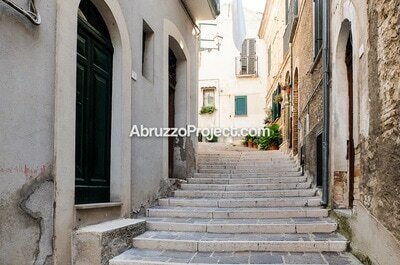 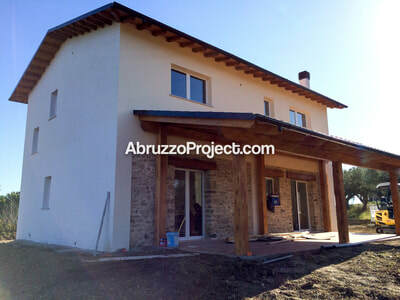 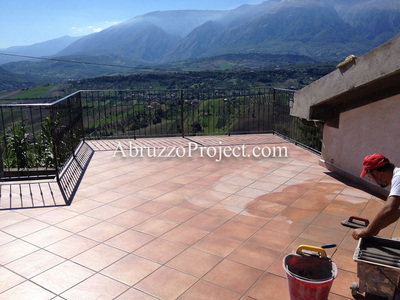 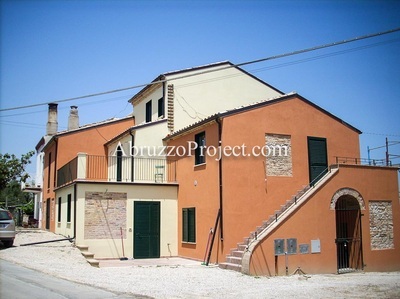 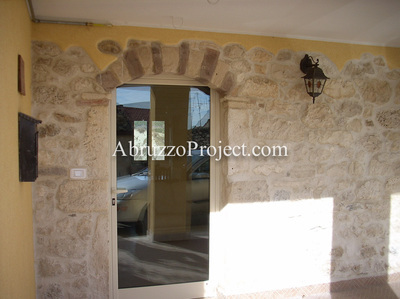 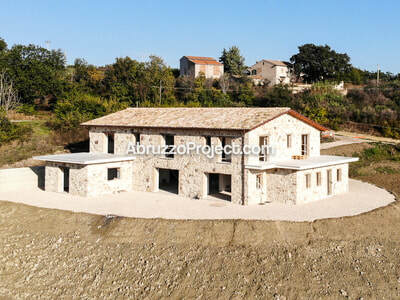 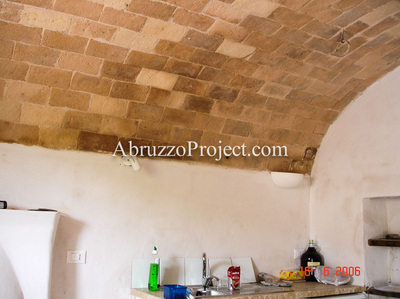 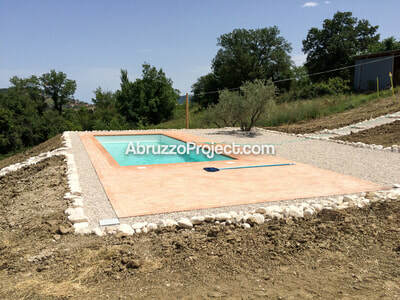 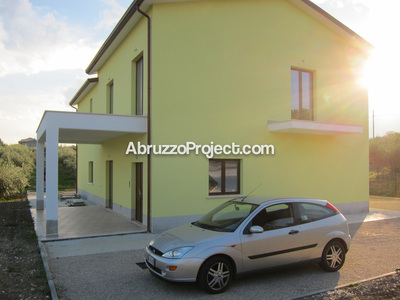 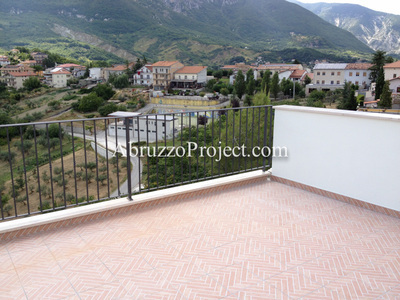 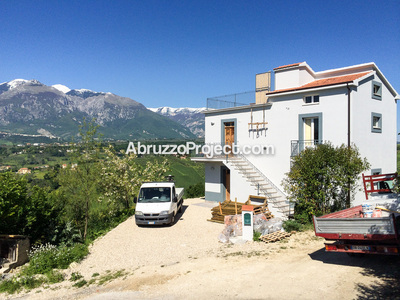 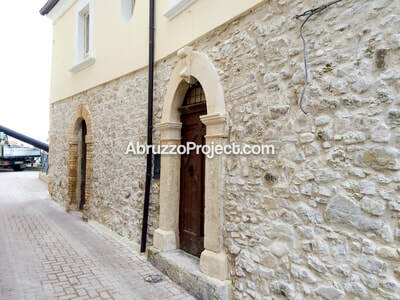 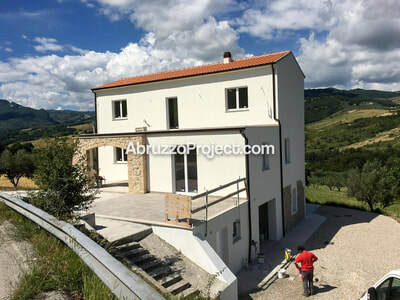 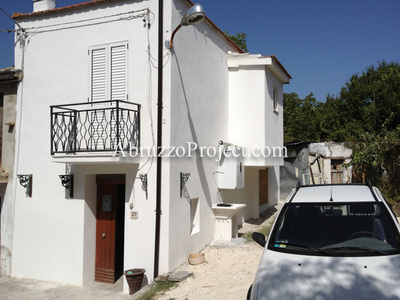 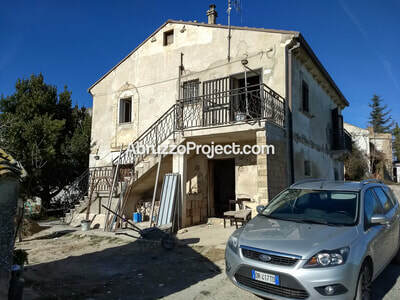 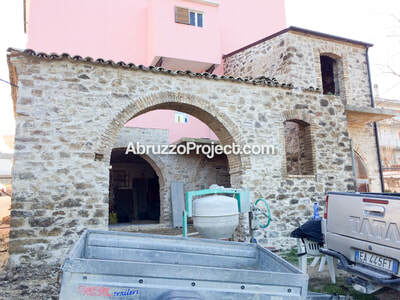 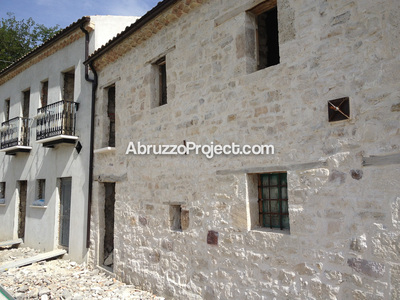 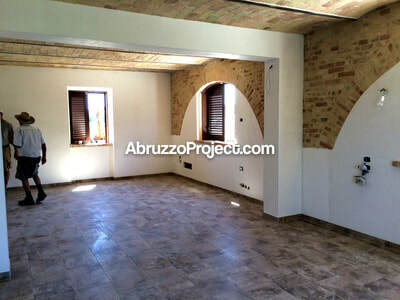 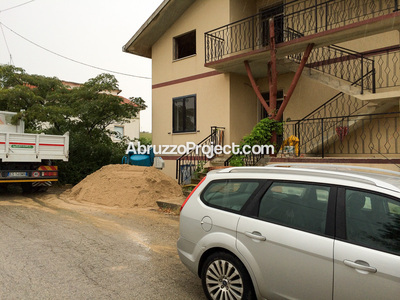 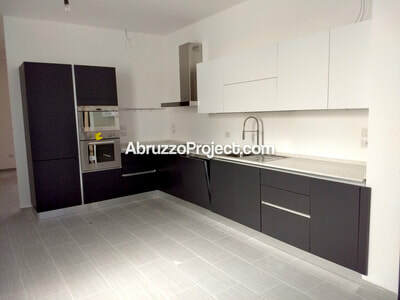 We have a wide portfolio of completed construction and renovation projects in Abruzzo with numerous satisfied customers. 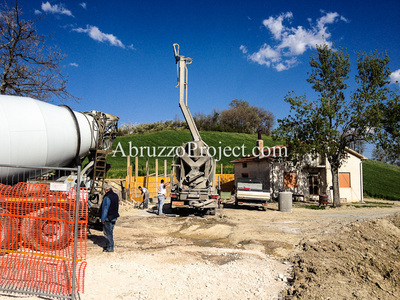 At anytime we'll be glad to provide references from our previous clients and you could even speak directly with some of them to ask more information about our company. 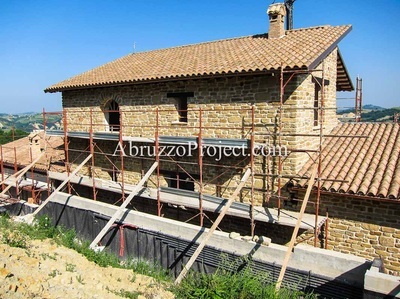 We are also available to show you some of the houses we have built or renovated as you could check in person the quality of the work we supply. 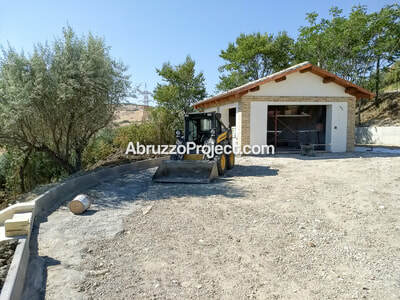 Just click on any of the thumbnails down below to check more details about each project and see all the photos from the beginning of the building site to the completion of the project. 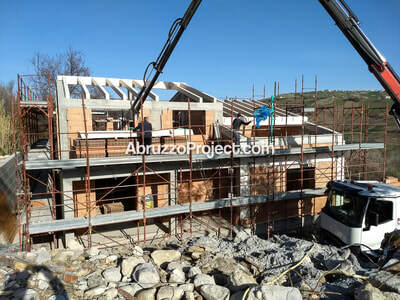 Some of the projects are still in progress and some more photos will be added as the works progress. 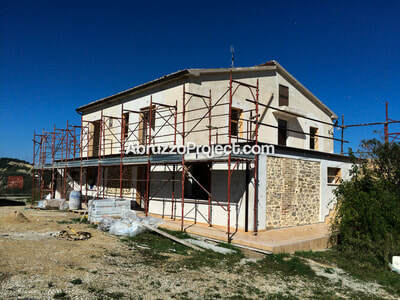 If you want to receive updates when new projects and photos are uploaded you can follow us on our Facebook page.